Members are an important aspect of our organization, beoadening our support and knowledge base for HIV/AIDS and related issues. 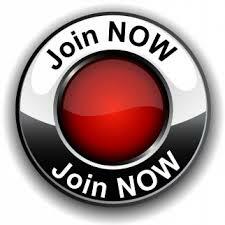 Membership benefits encourage this participation and to further share informaton. To apply online click on Join Now button. There is strength in numbers and the need for your support has never been greater as the number of new HIV cases continue to rise within the Aboriginal community in Saskatchewan. As a member of the Network, you can assist ANHN and it's partners in their vision in raising awarenss and addressing the issues surrounding the epidemics we see devastating our communities. For a printable form please click here and mail or fax it back to us. If you are already a member and your contact information has changed, please contact us at the office to update your information.